First Time Campers camp for FREE! 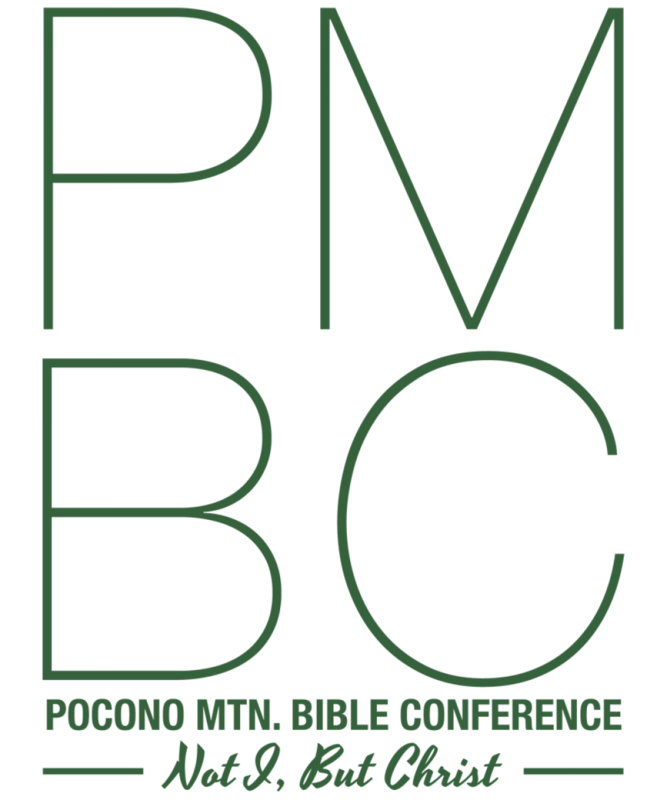 PMBC offers FREE overnight Christian summer camps for ages 8 to 17 for first time campers (yes, you read that right!). Our programs emphasize relationships with others and with God. Our goal is to introduce children and teens to salvation that Jesus offers and grow in relationship with Him. PMBC teaches the truth of God’s word through engaging sessions from our teachers, evening worship services, drama, praise music, devotionals and more. Each week of camp is age specific for optimal impact. 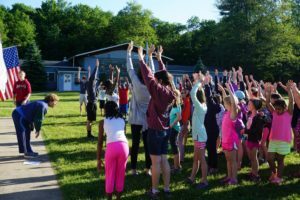 PMBC stretches campers spiritually, relationally and physically. We present an opportunity for campers to evaluate their beliefs and actions according to the Bible. Kids learn teamwork by living, playing, and competing with new peers. We also challenge campers to disconnect from technology, engage in social interaction and rediscover outdoor fun. Campers sleep in dorm-style rooms with upwards of 10 other campers, a counselor, and co-counselor. Our ServeSafe certified kitchen cooks delicious meals and are happy to accommodate dietary restrictions. All of our staff and volunteers are held to industry standards for background checks and clearances to ensure the utmost safety of our campers. To register or learn more about our summer camp programs, click here. 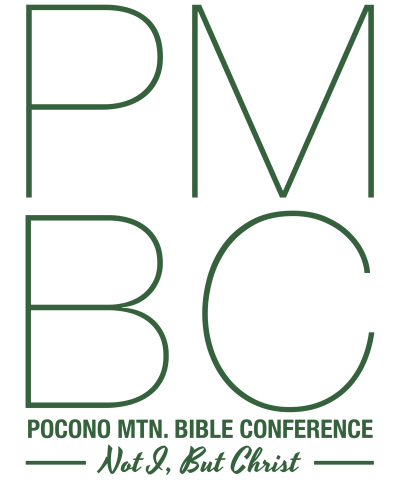 PMBC is also a year ‘round retreat center. Not only do we strive to offer affordable experiences for campers during the summer, but for churches and other groups as well. Our quaint facilities are ideal for groups under 120. Lodging accommodations include family-style housing and dorm-style housing. A majority of our food is made from scratch, and retreat leaders pick the menu. We’re happy to accommodate dietary restrictions. 3 Day/2 Night Retreats start at $100/adult*. You can save $100 off your retreat by signing up to view our virtual tour here. You can save $100 off your group’s first retreat, learn how. *Pricing updated April 2018; pricing subject to change.